Hi Guys, as promised I’m back with my Christmas Look for 2017. 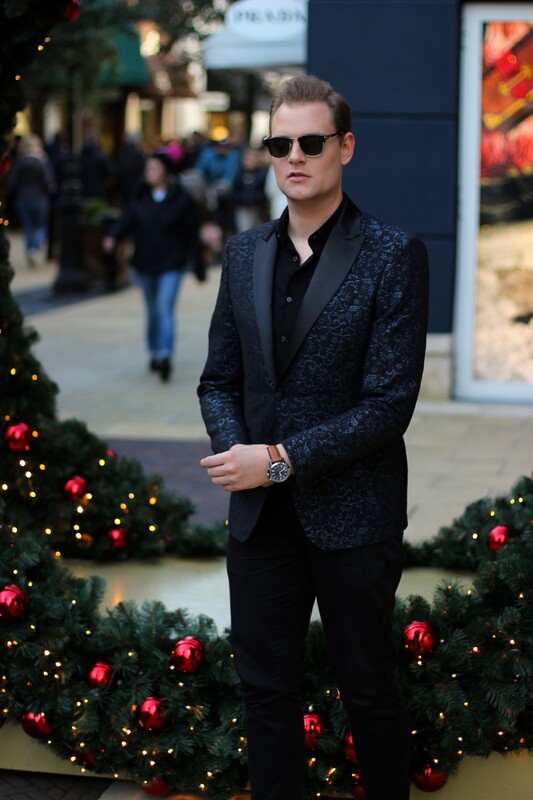 Some of you were very curious about this look, cause in my last post, were I was talking about my new watch from Fossil – you saw just a close-up of the watch and this blazer. I love to dress up for Christmas. So I’m super excited to share this look with you guys. Can we first talk about this location were we shot this Christmas Look. From time to time I love to visit some outlet stores. But my favorite is the Designer Outlet in Roermond. 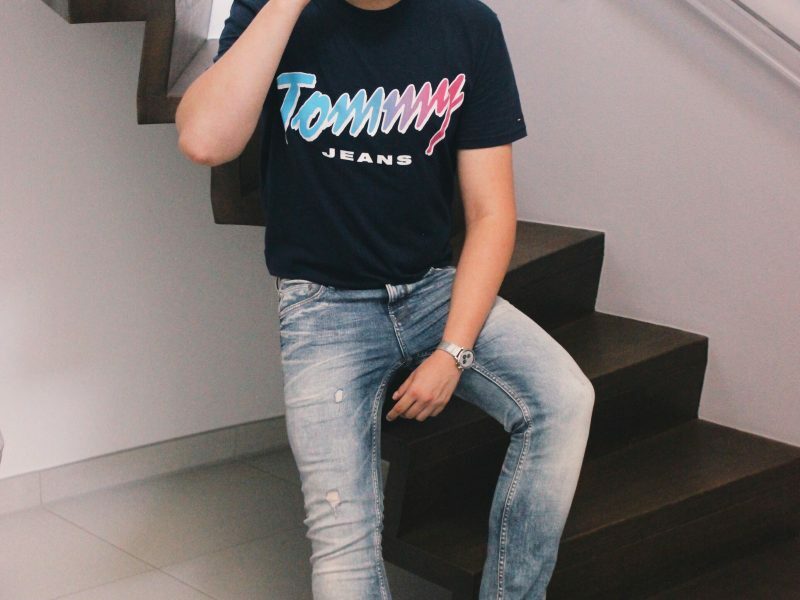 They sell Gucci, Burberry and many more brands. Unfortunately last weekend I bought nothing. Fun fact is, during shoot there were a lot of tourist. It was also very crowded. So you can imagine that a lot of people were looking at me and my Dad. They probably thought, that I was a famous person. Anyways let’s talk about the outfit. I bought a glitter blazer. With Christmas you can think more out of the box and experiment a little bit more. I love the details in the blazer. Because of the blazer is a really an eye-catcher, I kept everything very classic and simple. But everything is a perfect match together. Like I said the blazer is the eye-catcher of this look. I picked a neat trouser and a perfect black shirt. 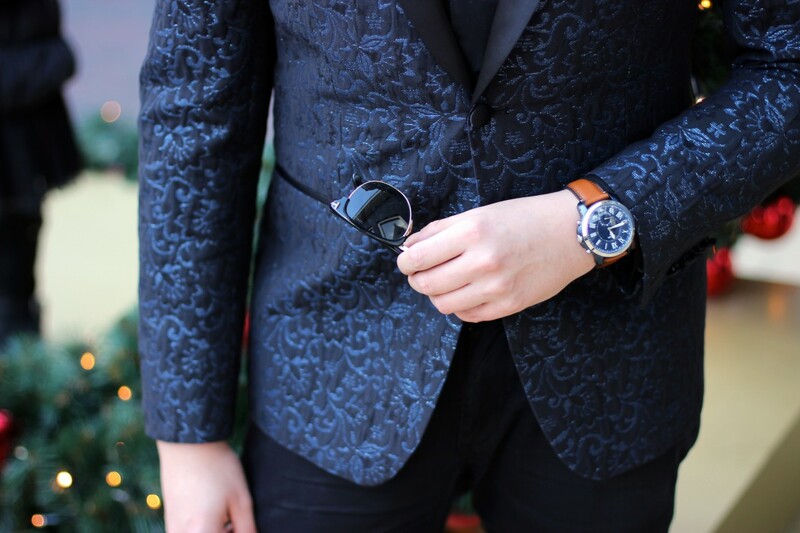 Also if you look at the detail shot – you can see that the watch and the blazer are the perfect match. But don’t forget about my new shoes from Melvin and Hamilton. 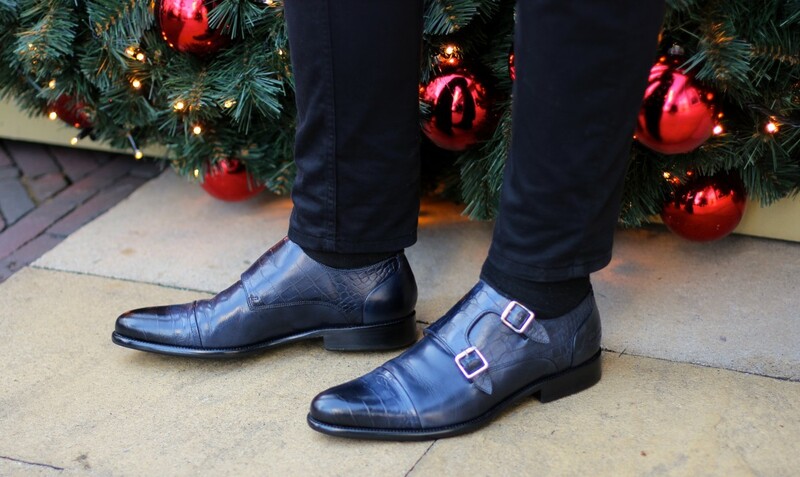 These navy monk straps are really nice and fits perfectly with my Christmas Look. What I really like is the snake print, it’s very subtle. 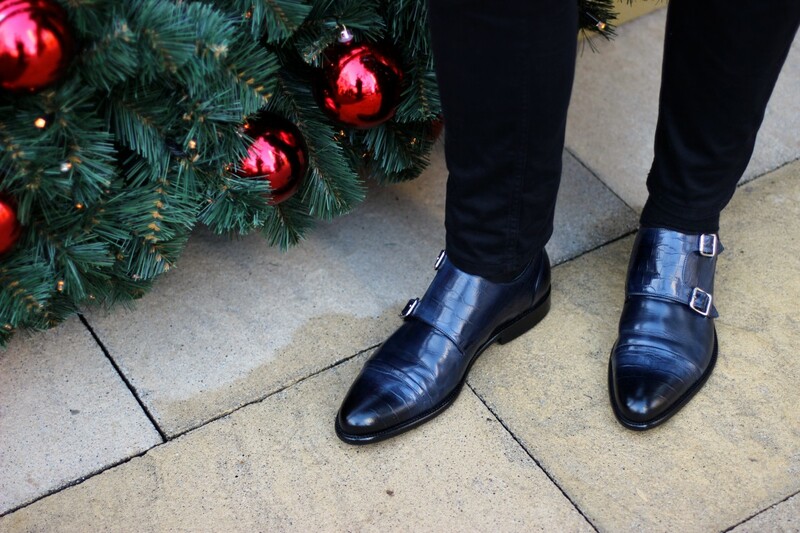 These are really classic but you can also combine them with some trousers. P.S. don’t forget to check out their website, cause right now they have 20% discount on your order. Maybe not for Christmas but for NYE! So what do you think of my Christmas Look for 2017? Do you like my new shoes and watch? Let me know by leaving a comment below. TILL NEXT TIME AND HAPPY HOLIDAYS! En wat ontzettend leuk dat je dit weer samen met je vader hebt gedaan. Erg speciaal ook zo voor de Kerst. Complete plaatje klopt weer. Alles matcht en het staat je AMAZING! 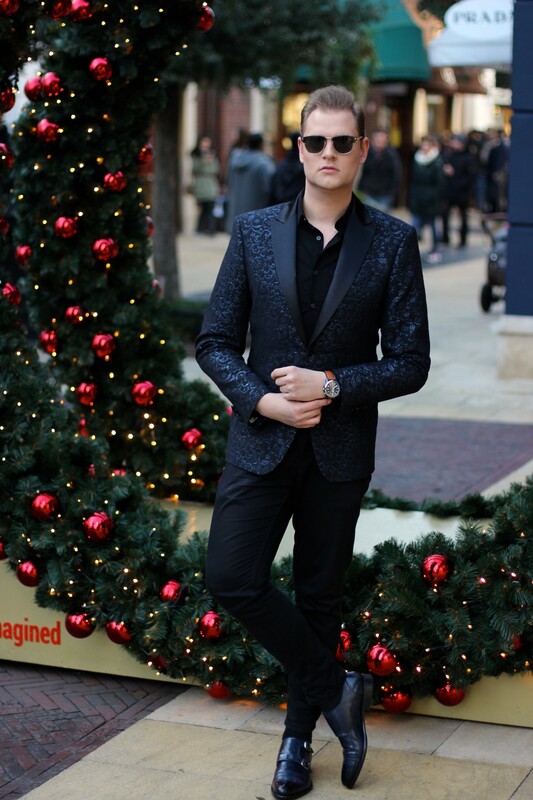 Whoop Whoop Kevin, dit is een prachtige kerst look! En wat een schitterende locaties waar de foto’s genomen zijn. 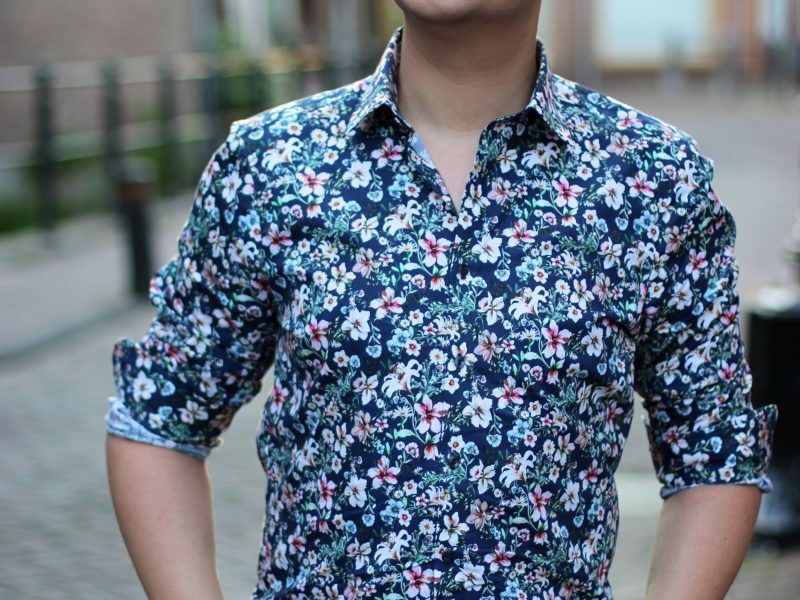 Het colbert is erg mooi en door de neutrale kleuren er omheen erg stijlvol. Jij kan hier mee voor de dag komen. Fijne feestdagen alvast! Wat zie je er toch weer heerlijk uit schat! 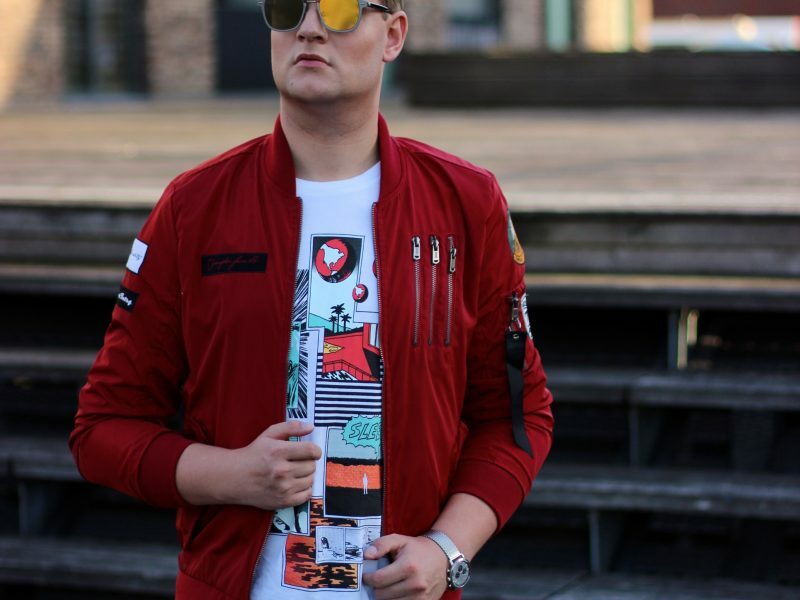 Die blazer is geweldig! Die zou Daan ook heel vet vinden. 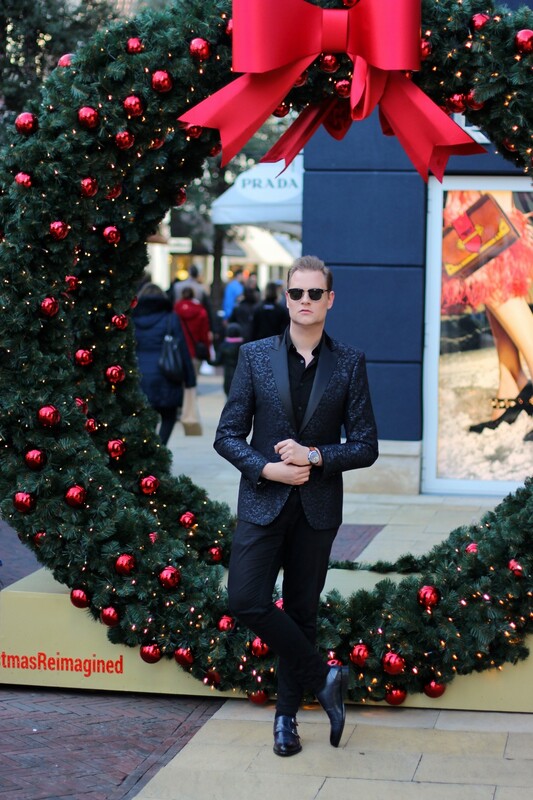 Leuke kerstlook! Staat je goed! 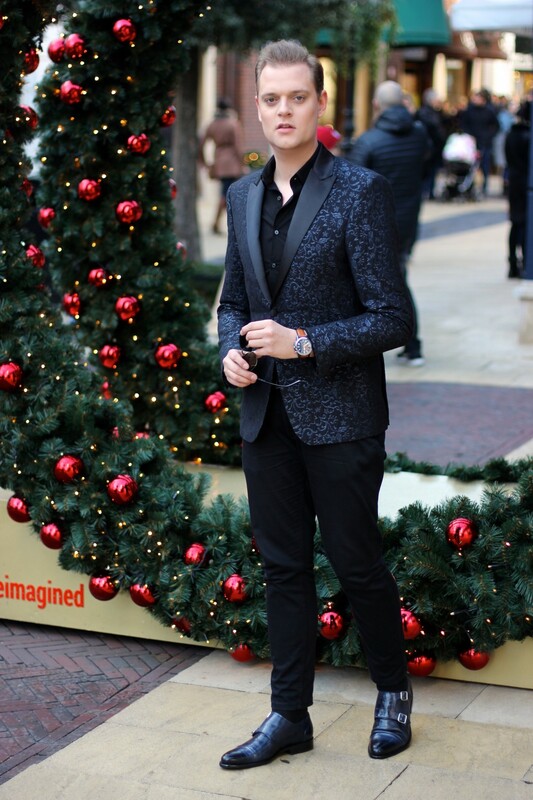 Super mooie kerstlook! Vooral de schoenen vind ik erg mooi, prettige kerstdagen! Wat een prachtige look! Zo sjiek en feestelijk :) Ik vind de foto’s ook echt heel mooi geworden. 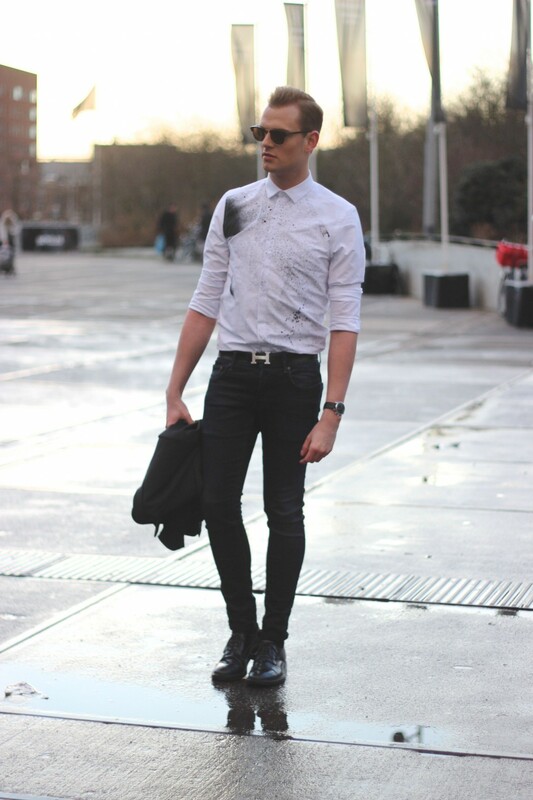 Wat een prachtige look, ik vind ‘m schitterend! Alvast een fijne feestdagen!